The US unlocked Galaxy S8 and Galaxy S8+ are receiving updates this morning, labeled as build NRD90M.G950U1UEU1AQE3 (G955 for the S8+). 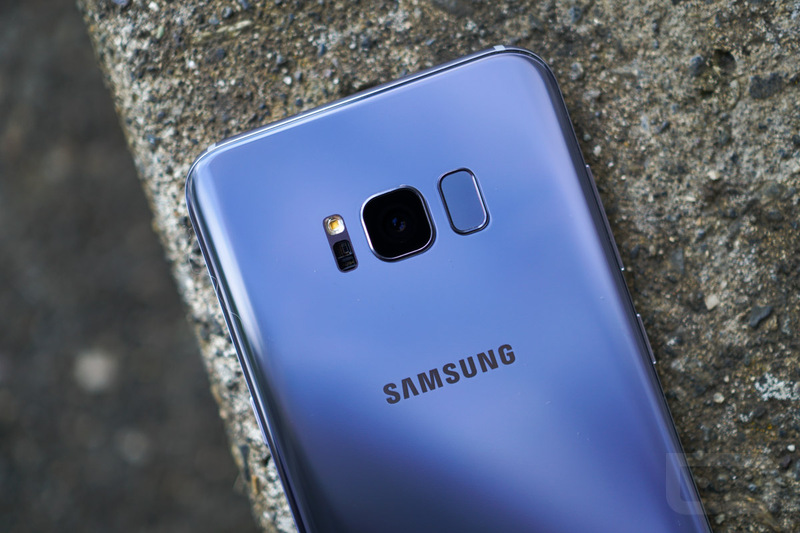 Inside, Samsung is bringing both devices up to the June 1, 2017 security update level and including the Bixby UI enhancements that T-Mobile units received last week. For those who own a Verizon unit, you will likely see an update this week, too, which should be a nearly identical update to what T-Mobile units received last week. It’s the May 1 security patch, plus Bixby and SD card improvements. To sum up the changes, the unlocked units will have all of the same software changes that the carrier models have received, but are one month ahead in security updates (June 1 vs. May 1). If you own either the US unlocked model or the Verizon model, be on the lookout. UPDATE JUNE 13: The AT&T models are getting the same update today. For the S8, users will see G950USQU1AQEF, while S8+ users on AT&T will get G955USQU1AQEF. This is also the May security patch and includes the Bixby enhancements, along with some other bug fixes.